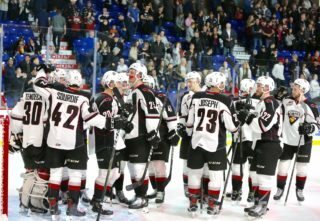 The Vancouver Giants announced on Friday that Lorne Molleken has been relieved of his duties as Head Coach, effective immediately. 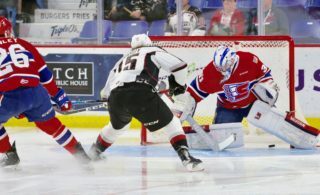 Molleken took over behind the bench for the G-Men at the start of the 2015/16 season. 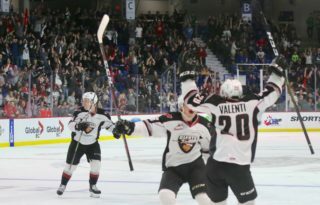 Under his watch, Vancouver went 23-38-5-4. Assistant Coach Tyler Kuntz has been named the club’s Interim Head Coach. 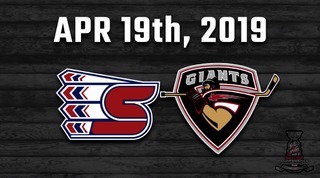 The Giants host the Kelowna Rockets tonight for Fan Appreciation Night at the Pacific Coliseum. Puck drop is at 7:30pm. 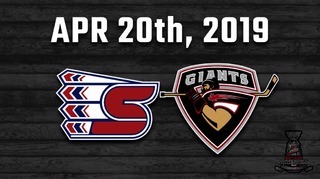 For tickets, click here or call 604.4.GIANTS (604.444.2687).